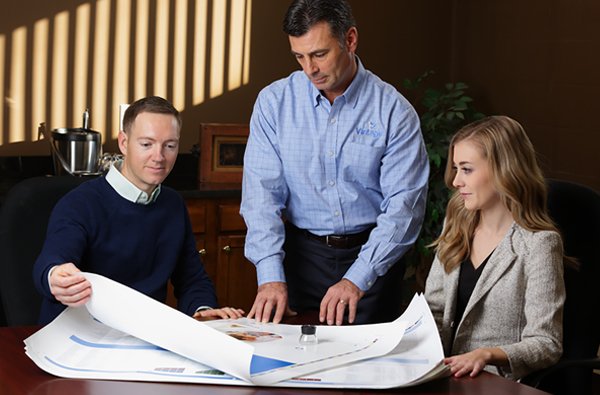 We take the time to understand our customer's brand, business objectives and unique print management needs across multiple mediums. We can manage, customize and distribute all your branded material from one online site. 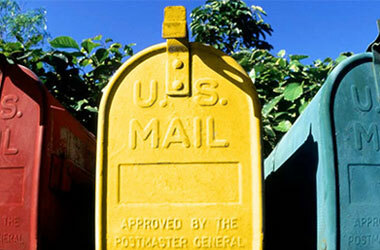 From direct mail projects to statement processing we are your expert in mailing services. Whether it's tradeshows or thanking a customer. 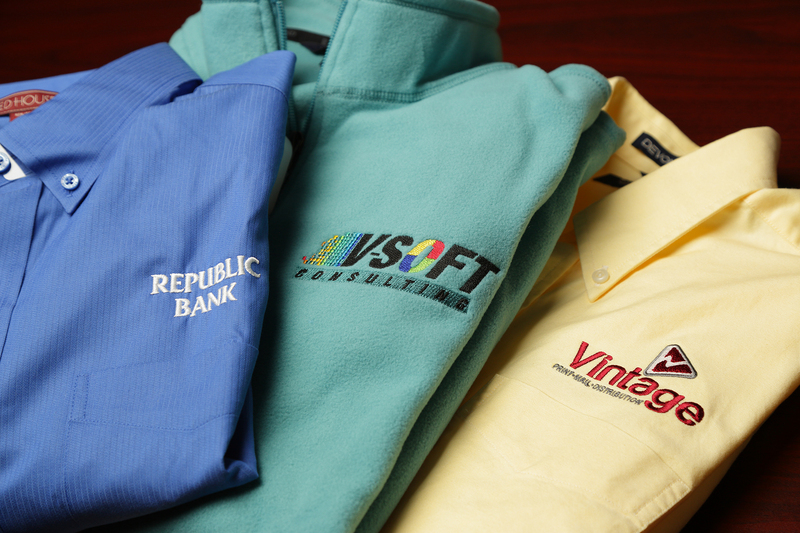 Check out our branded corporate apparel. Serving our clients for more than 35 years.